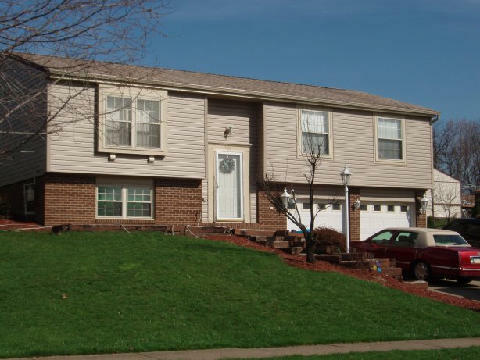 Zeke & Son Roofing & Siding Specialists is the home improvement company that the residents of Pittsburgh, Pennsylvania, and nearby areas have relied on for roofing installation, siding installation, window replacement, and more since 1949. We are a family-owned and -operated business that is currently under its second generation of ownership, and we are proud to have the finest and most customer-oriented team of installers in the region. In fact, our commitment to total customer satisfaction is reflected in our longstanding A+ rating with the Better Business Bureau. 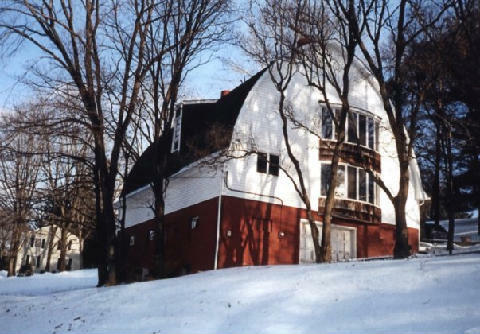 At Zeke & Son, we specialize in installing premium roofing materials engineered to stand the test of time. 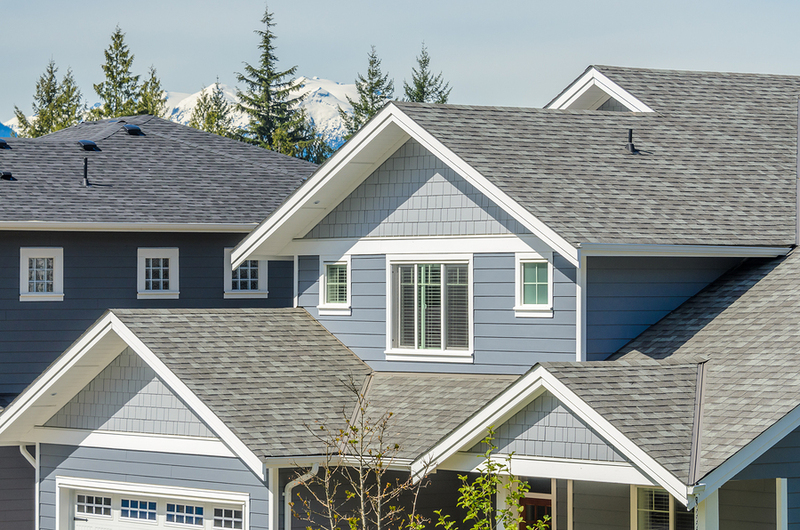 We offer premium roofing systems from trusted manufacturers like IKO and Owens Corning. 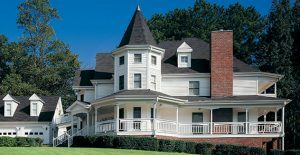 These roofing products help to enhance the curb appeal of your home, and they are available in a variety of attractive colors to suit your aesthetic preferences. 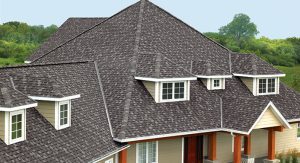 Customers choose IKO roofing time and time again because their large, heavy-duty shingles provide high wind and weather resistance, take less time and money to install than other shingles, and come with the best warranty in the industry. 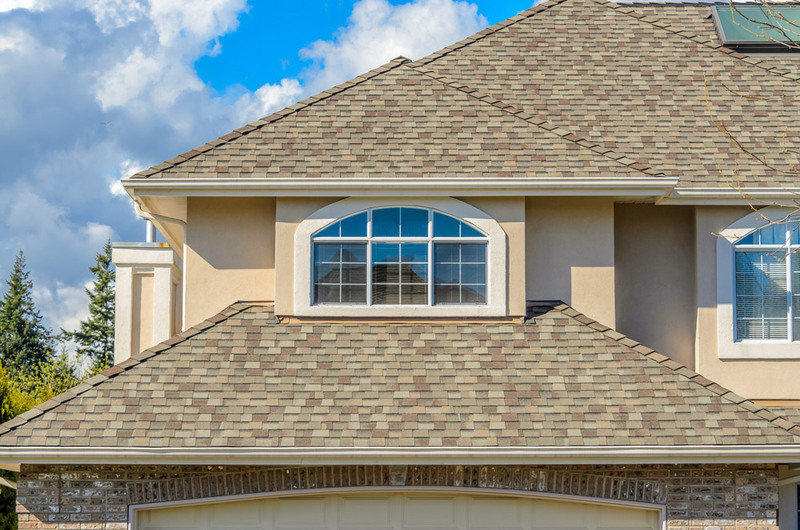 Additionally, as full-service roofing contractors, we can perform roof repair as well as the installation of soffit, fascia, and premium skylights from Sun-Tek, making us your single source for roofing services. 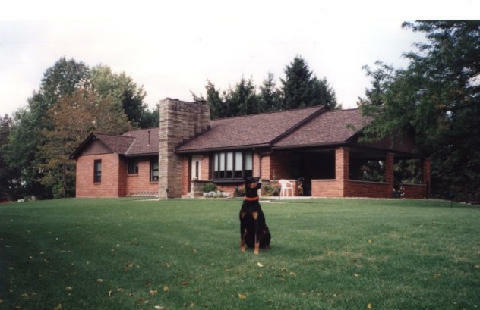 We can even install top-of-the-line flat EPDM roofing products. No matter what type of roofing products you choose to have us install, you can rest assured our work will be of the highest quality, since we offer a 10-year labor workmanship warranty. 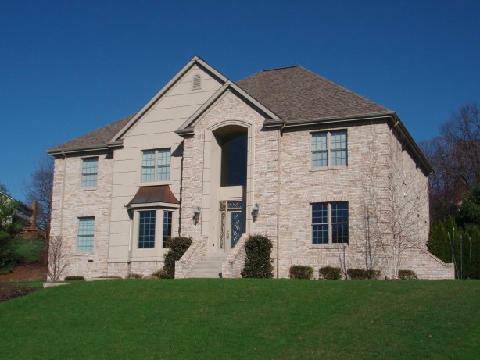 In addition to being the most trusted roofing contractors in Pittsburgh, Pennsylvania, Zeke & Son also offers premium house siding, replacement windows, and other top-rate exterior home products. 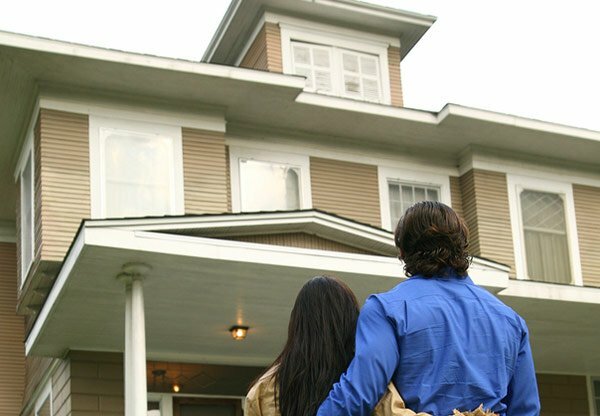 Our top-of-the-line replacement windows and vinyl siding are made by Alside, one of the most respected manufacturers in the business. Both of these products come with premium features to enhance your home in terms of both functionality and visual appeal. 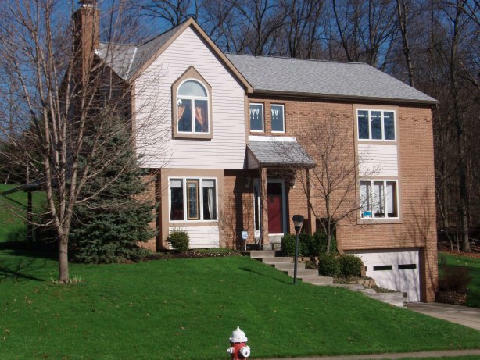 For example, the Mezzo® window replacements we install come with interlocking sash-to-sill technology, creating a unified wall of strength and weather protection. They are also available in a wide range of attractive styles and colors to suit your aesthetic preferences and even have a unique low-profile frame design that allows more natural light into your home. 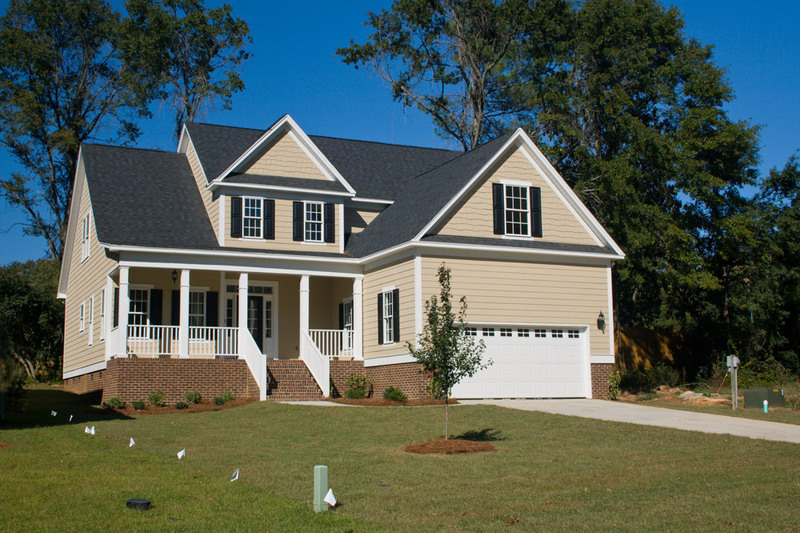 With our home siding, you’ll benefit from long-lasting home protection and maintenance-free curb appeal. 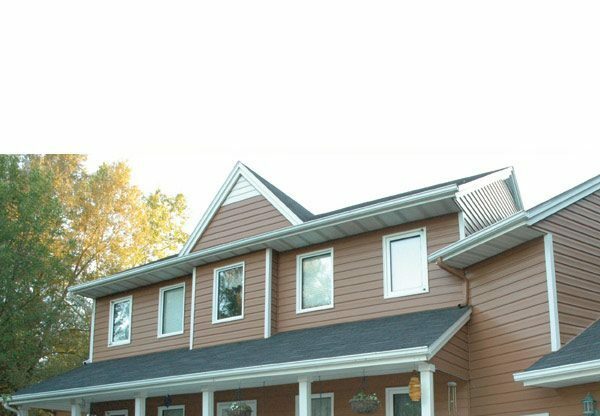 What’s more, both our siding and house windows have insulating properties that can increase the energy efficiency of your home and help lead to lower energy bills. 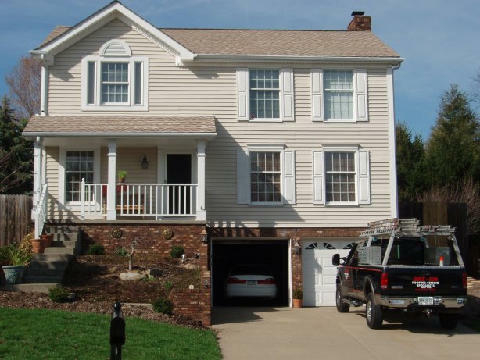 As full-service exterior home contractors, Zeke & Son can also enhance other areas of your home. For example, we offer expert installation of seamless aluminum gutters and patio doors. 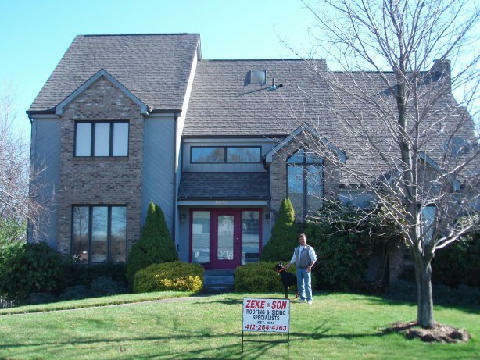 If you’re interested in learning more about how we can help you with roofing installation, window replacement, siding installation, and more for your home in Pittsburgh, PA, contact Zeke & Son today.